Weather and climate are strongly linked to the energy market. They constantly affect energy supply and demand. Having in advance accurate information on how weather and climate will be in the future, can lead to better results for your company. We are a trusted advisor and partner for users and investors in the wind energy sector, providing short term forecasts, climate predictions and long term climate projections of the availability of the wind resource, which is directly linked to the energy production of wind farms. Our predictions are based on cutting-edge climate modelling and provide the most robust climate information currently available worldwide. 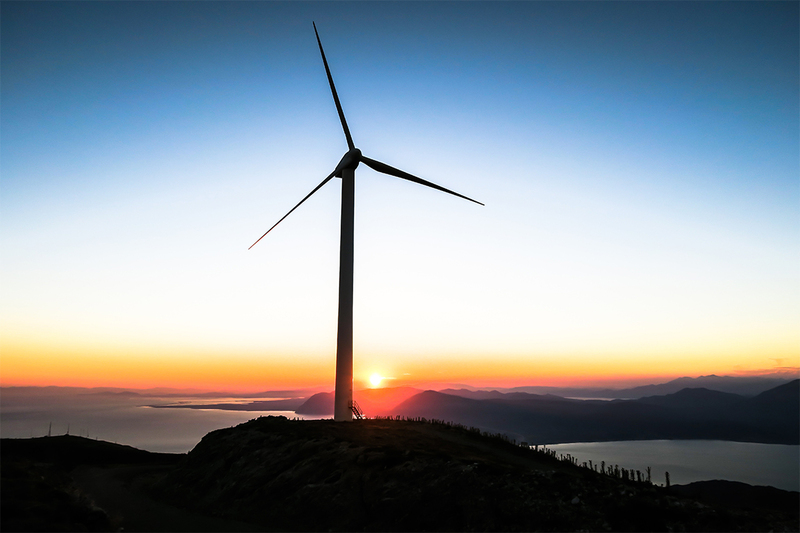 The provided information support stakeholders in the wind energy sector to take more informed decisions allowing them to save time and money.